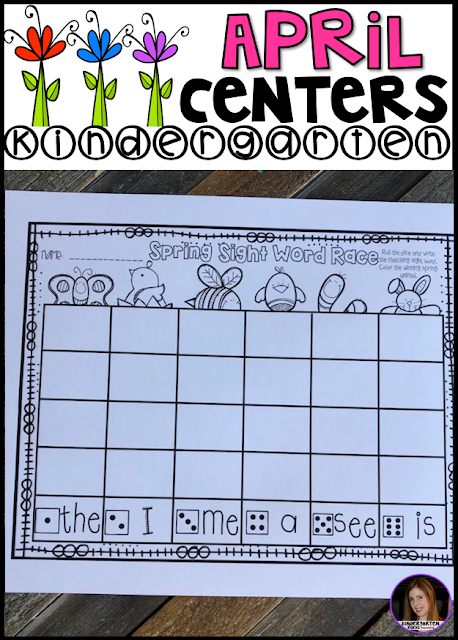 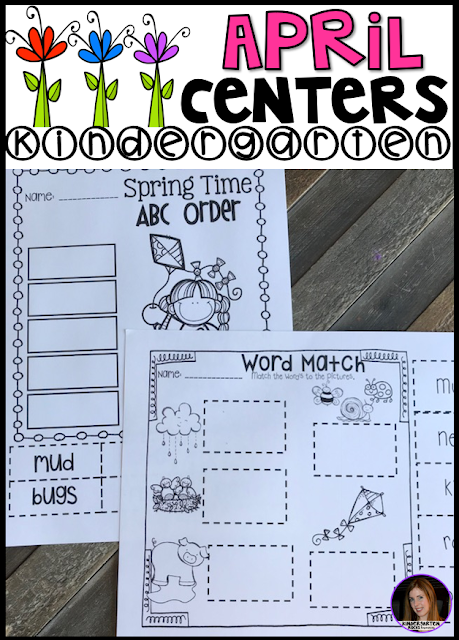 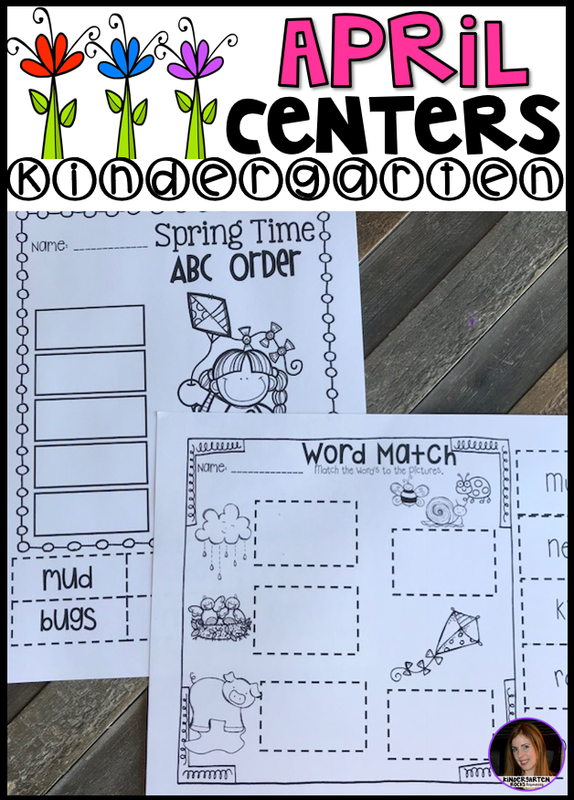 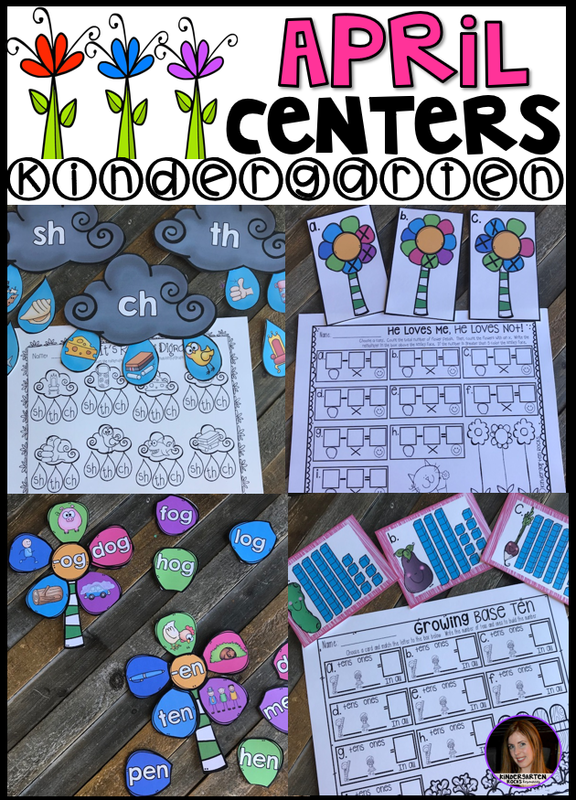 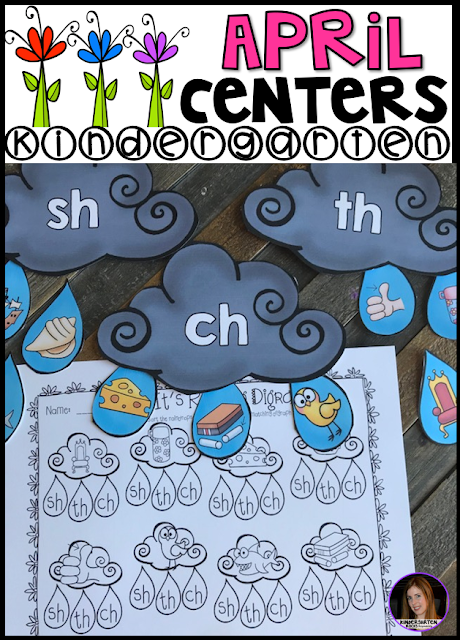 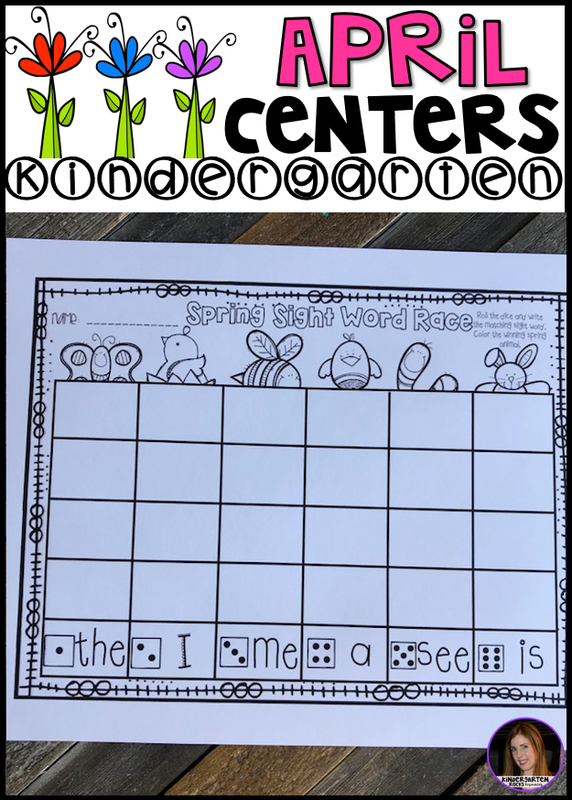 Spring Centers for April is 248 pages full of hands-on math and literacy centers to help build a strong foundation in math an literacy skills. 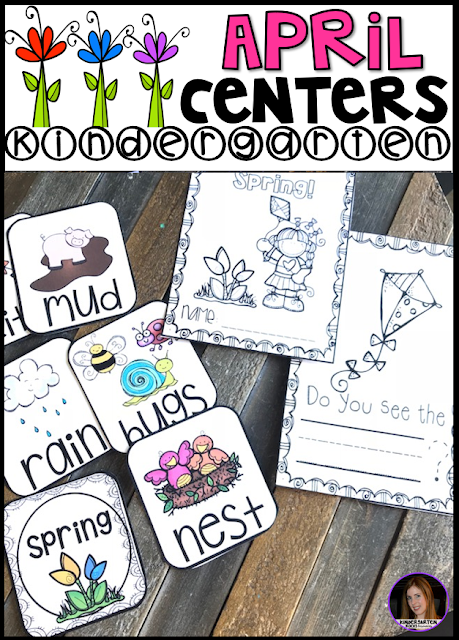 All the centers are common core aligned and encourage independence. 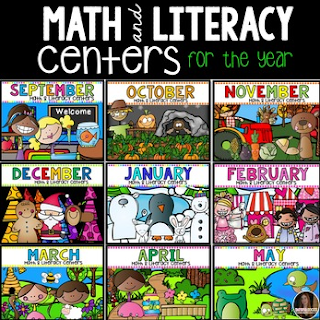 Students will love the colorful graphics! 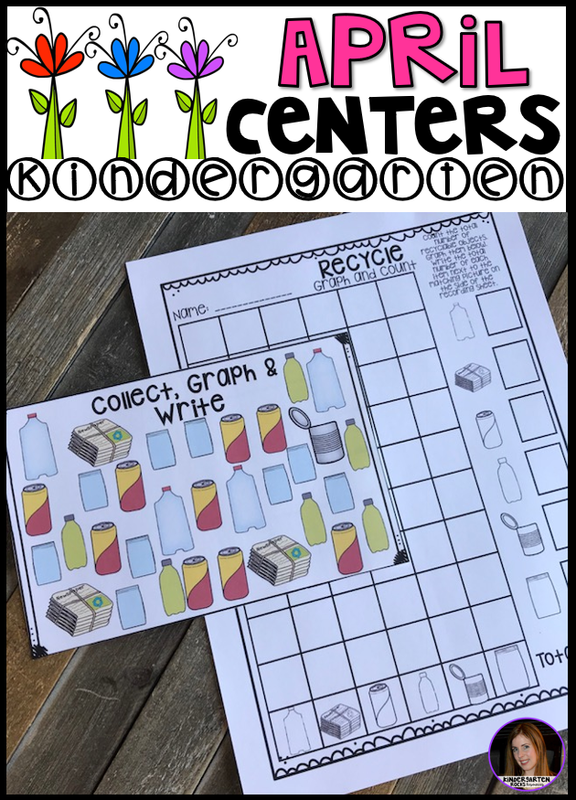 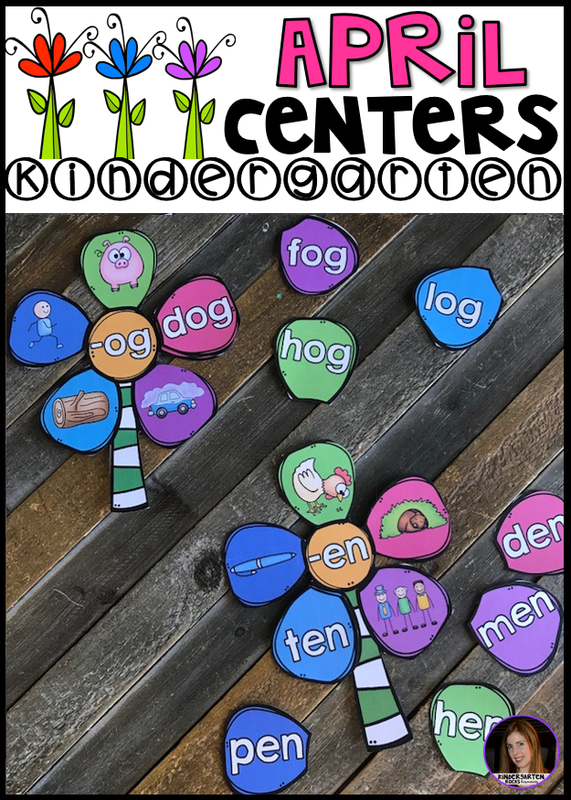 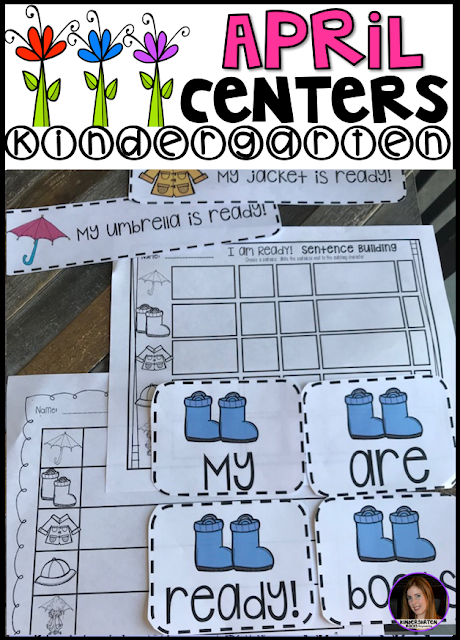 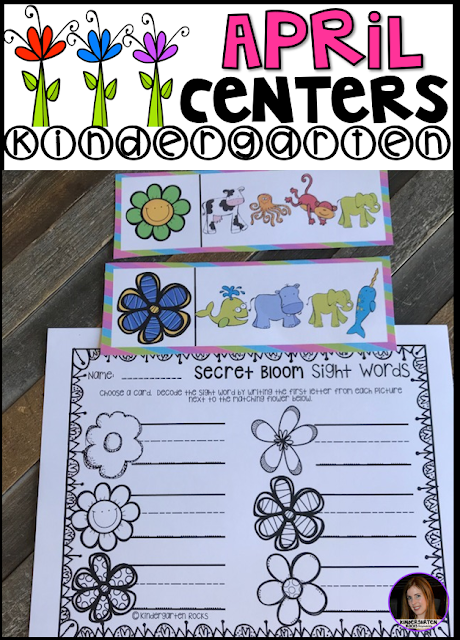 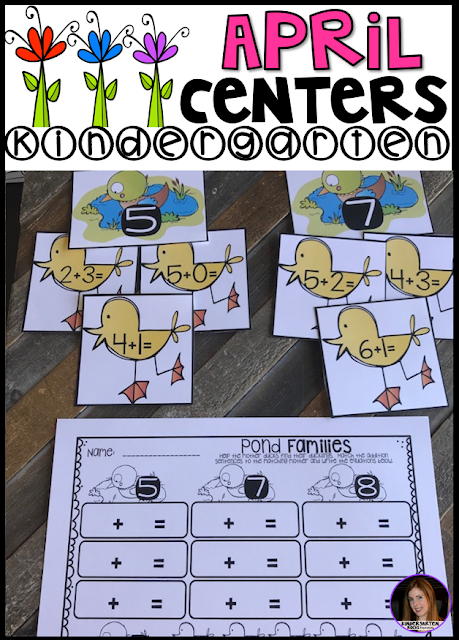 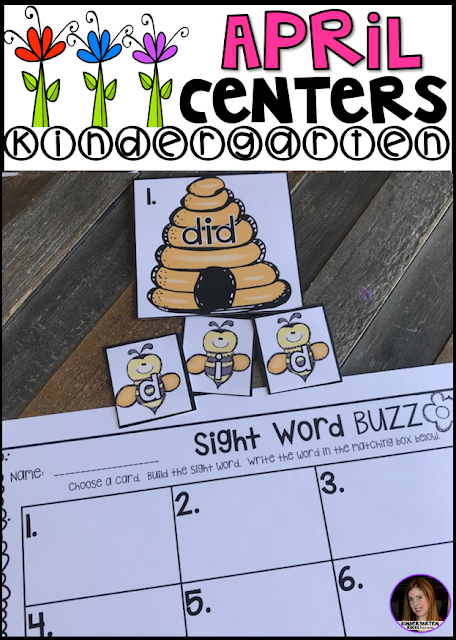 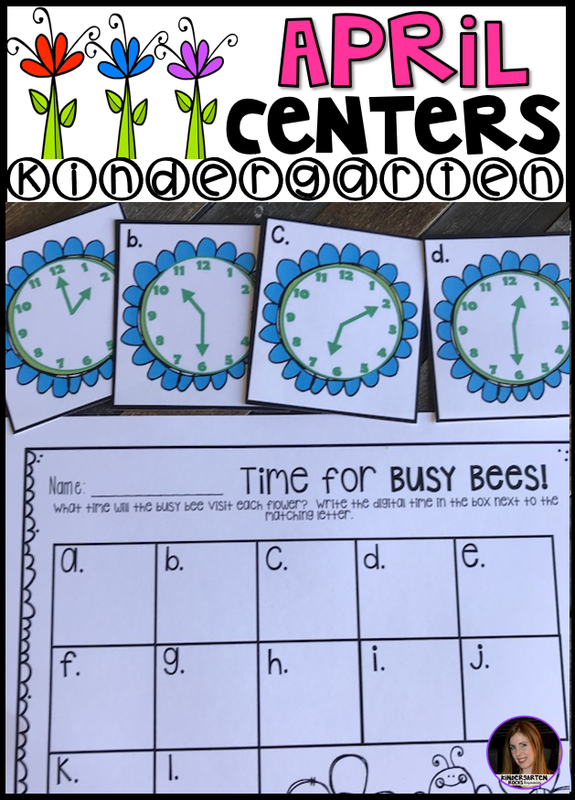 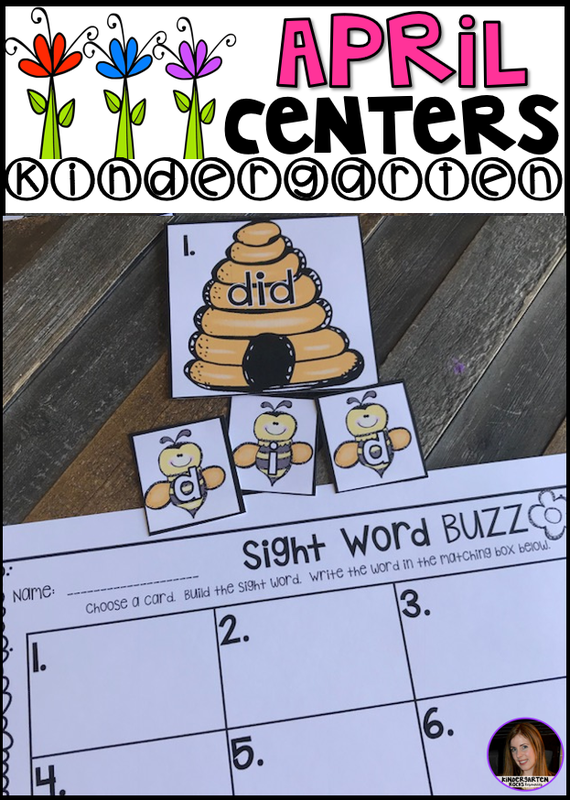 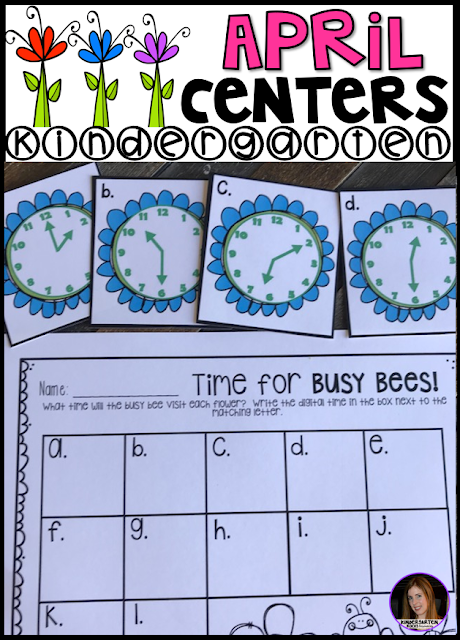 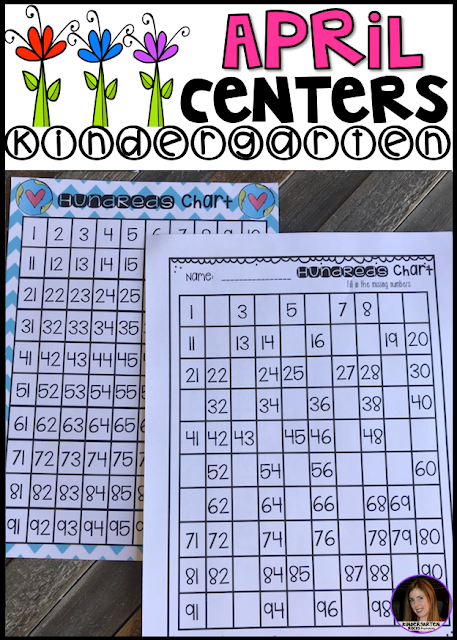 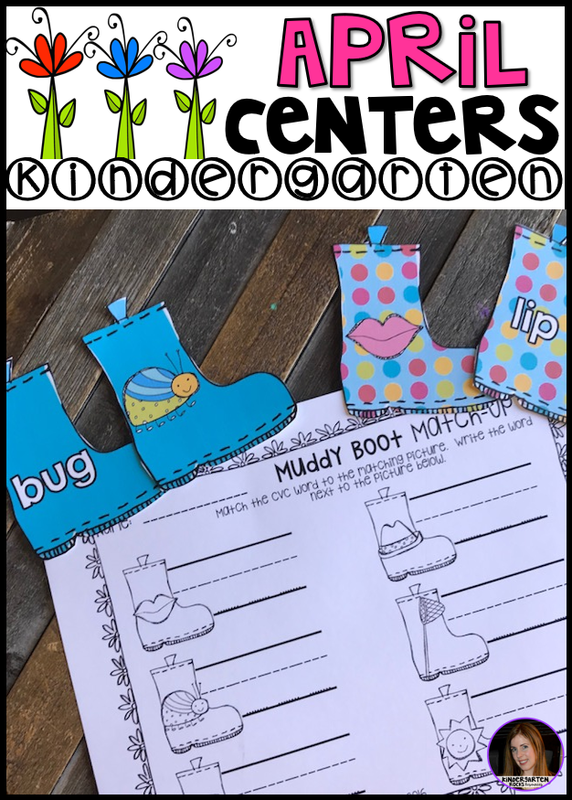 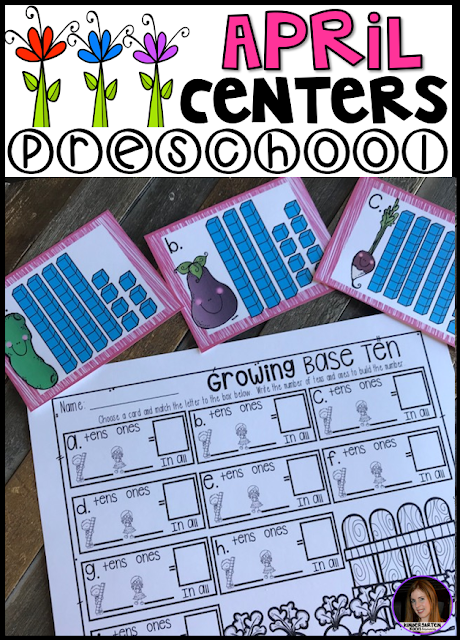 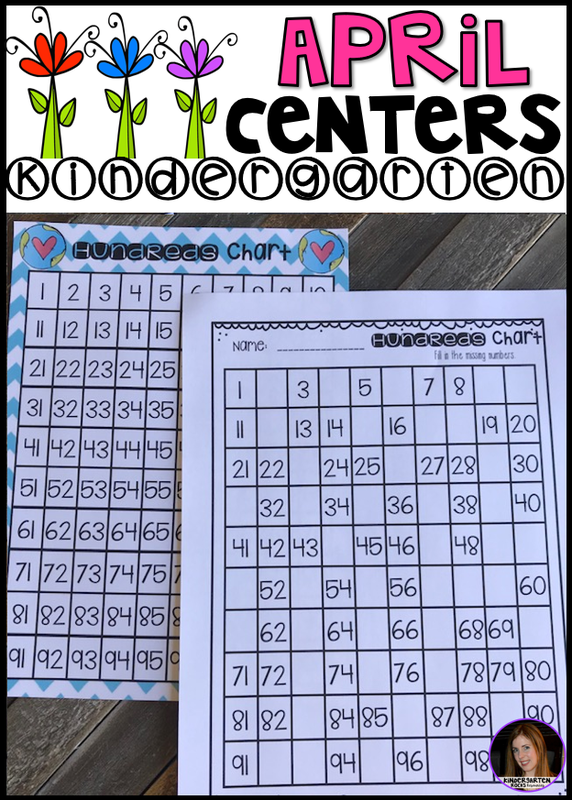 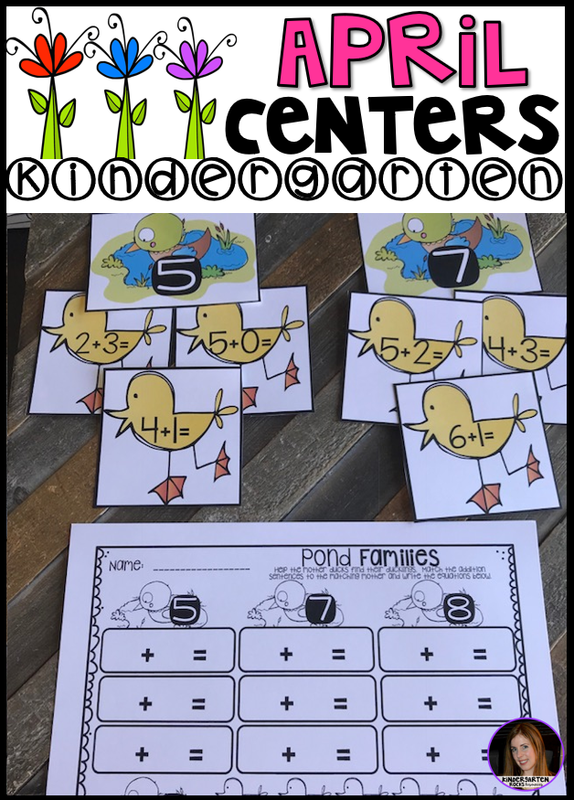 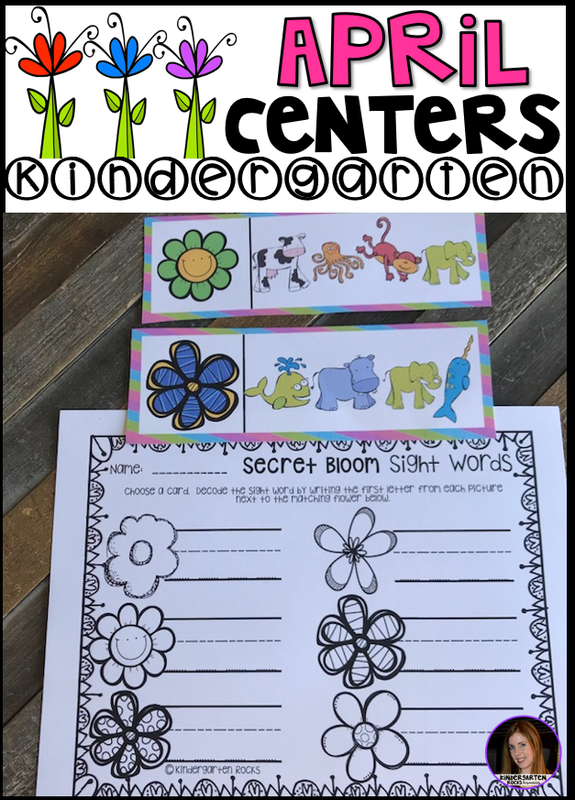 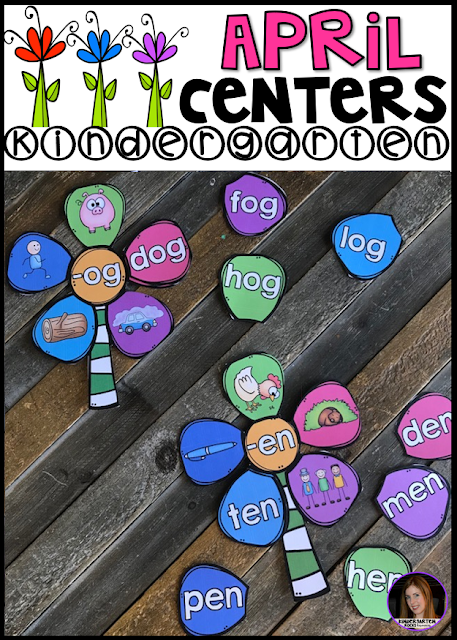 There are over 28 complete math and literacy activities that are sure to make your centers a blast! Spring Centers for April is 248 pages full of hands-on math and literacy centers to help build a strong foundation in math an literacy skills.